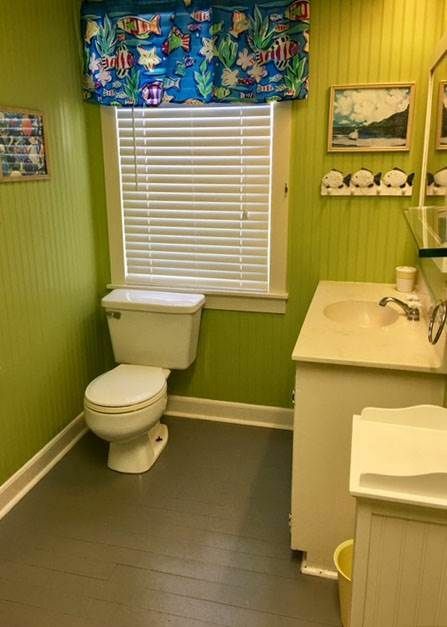 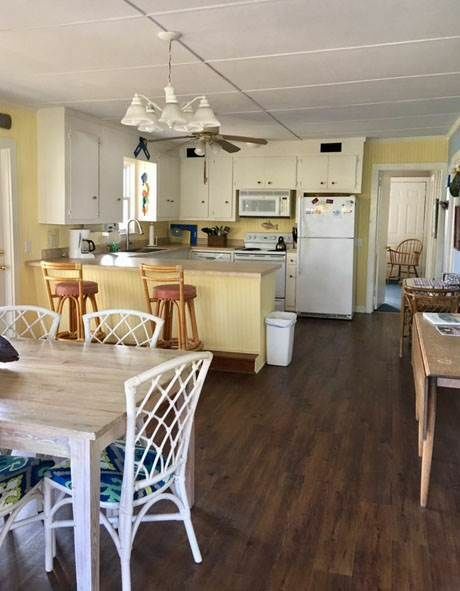 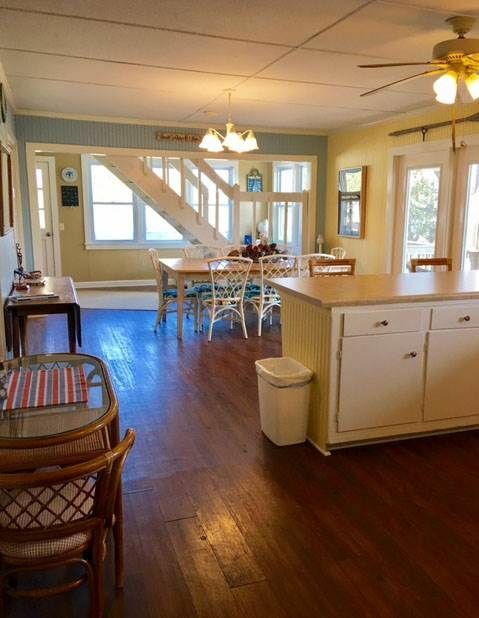 Wonderful home that is a short walk to the beach and has ocean views. 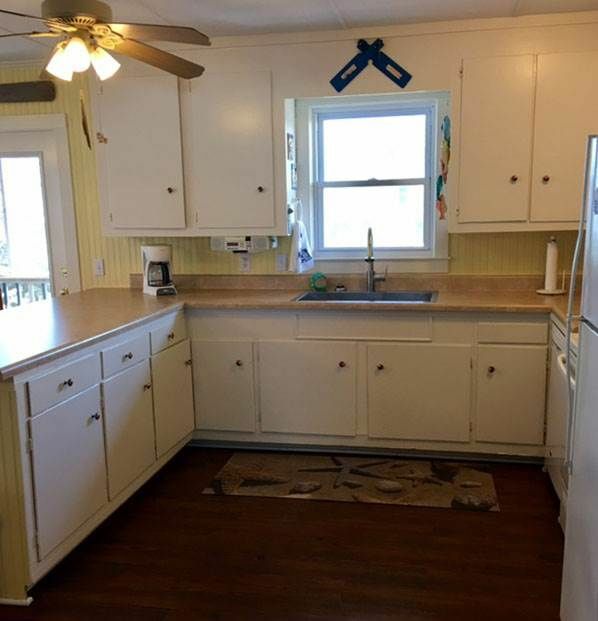 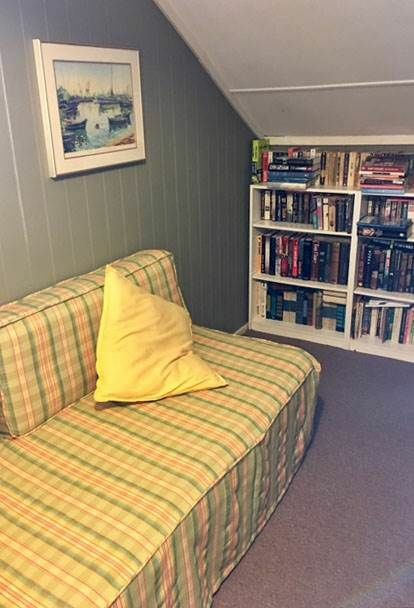 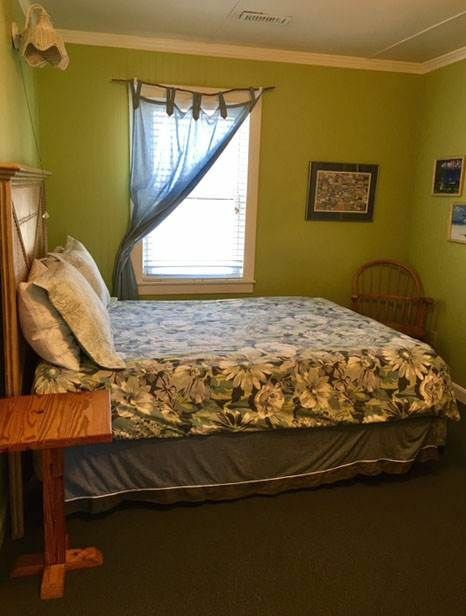 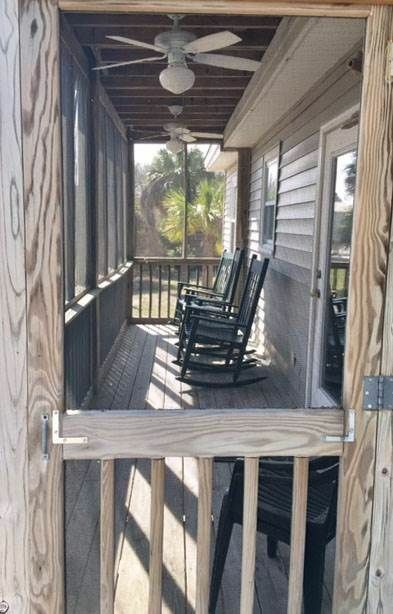 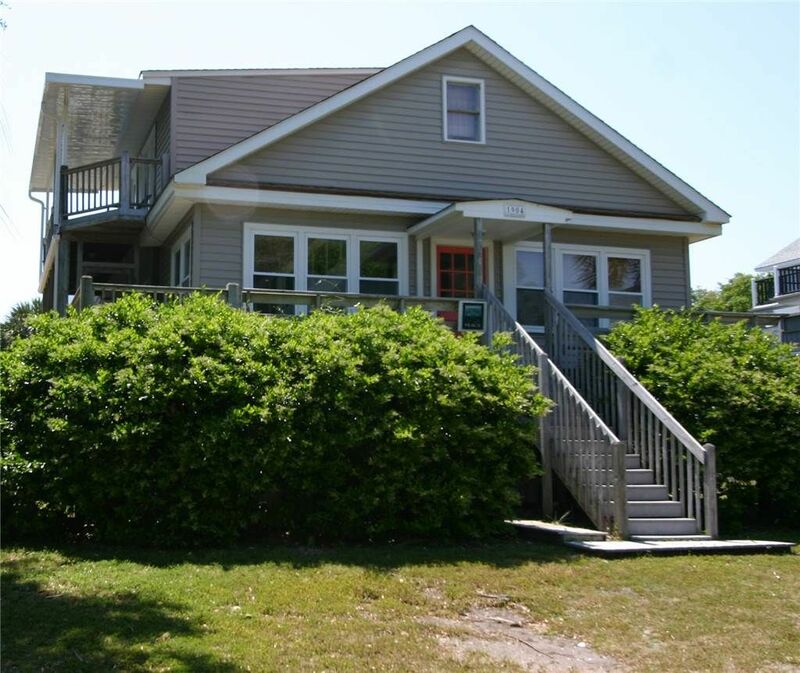 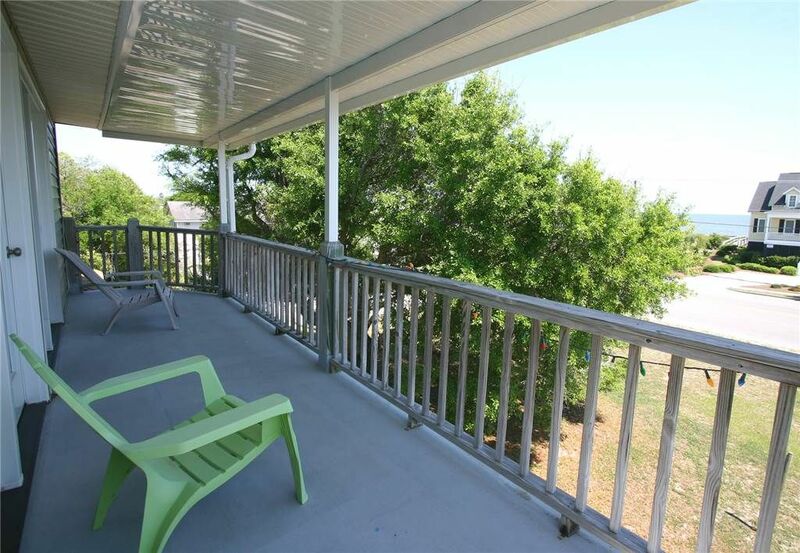 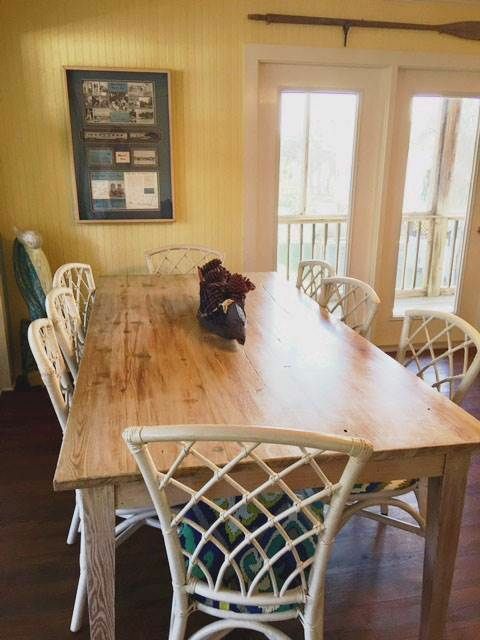 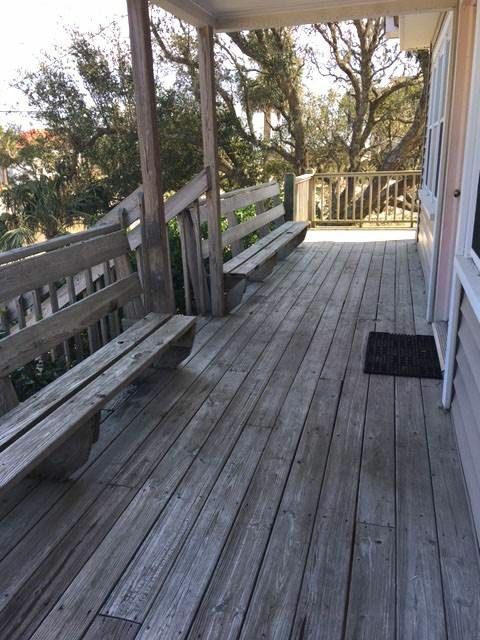 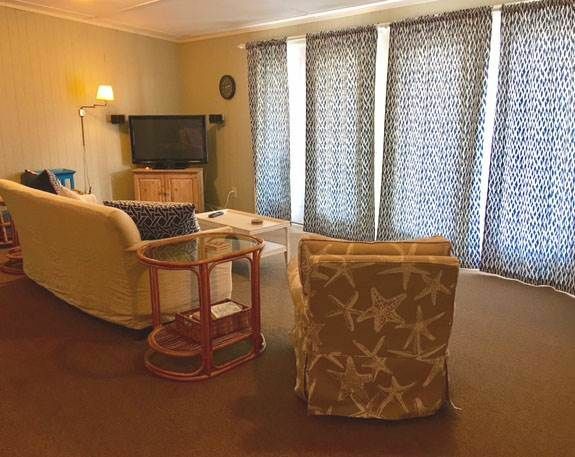 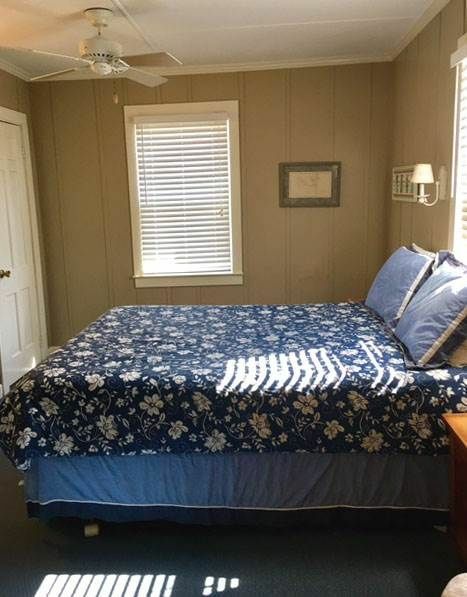 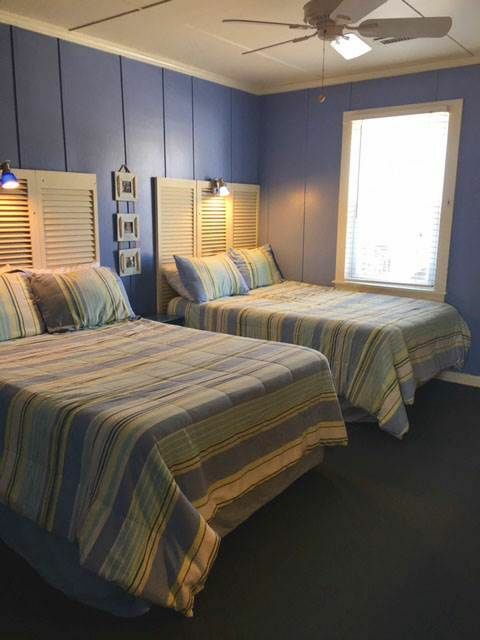 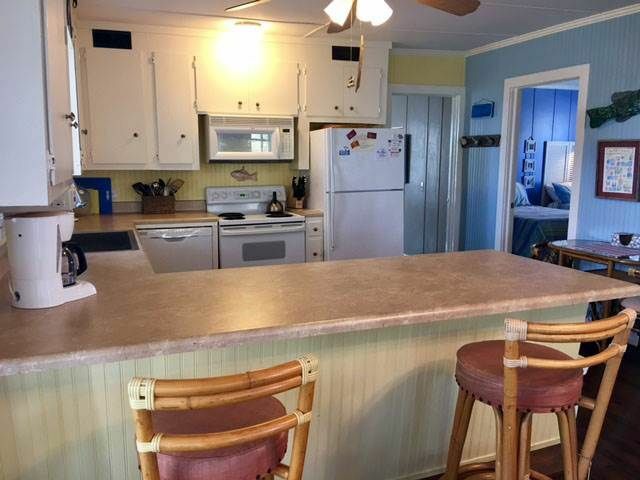 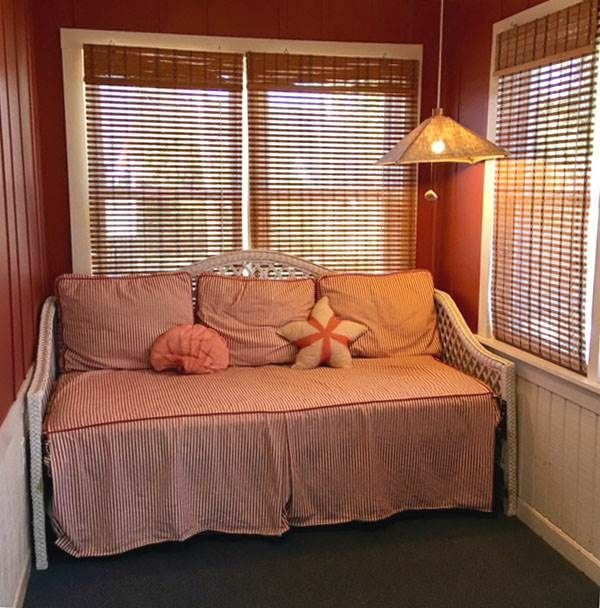 This beautifully decorated home offers a screen porch downstairs and a sundeck upstairs. 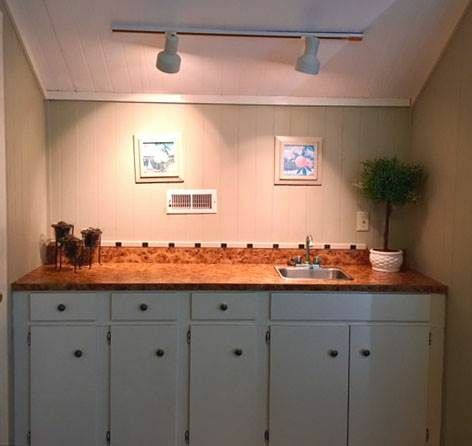 There is also a wet bar in the upstairs family room. 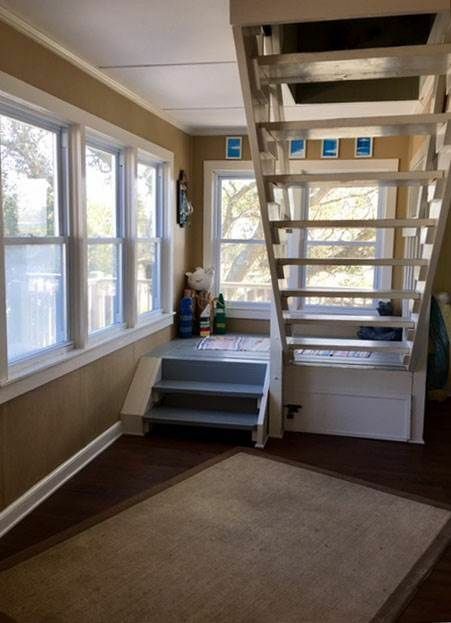 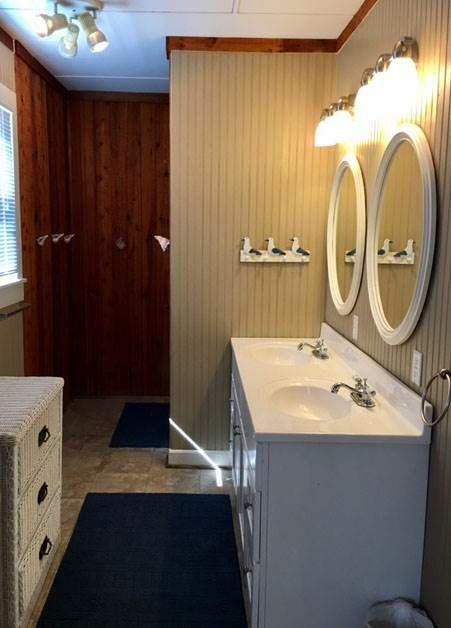 All bedrooms are first floor.